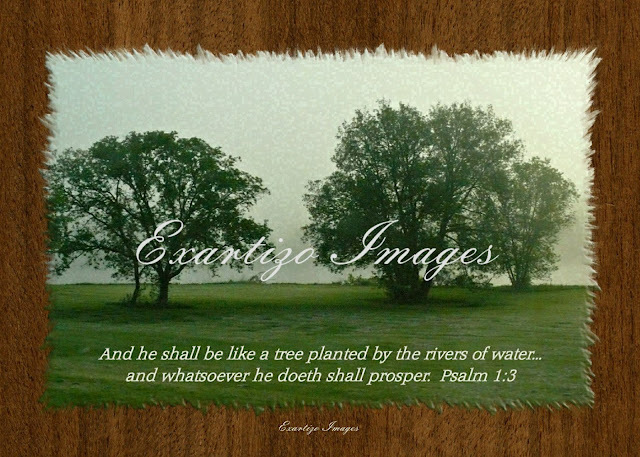 I pray that you prosper with Exartizo Images. Nice photo; green on green. I will take that prayer. God's blessings to you and your family too.